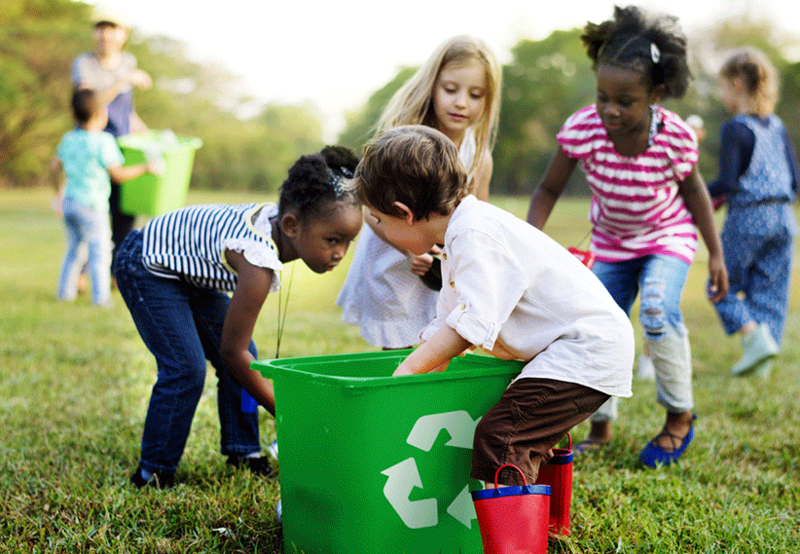 “Plastic pollution has become a major concern across the world as it pollutes land and oceans and takes up landfill. The problem is it can take thousands of years for plastic to degrade so it’s a problem that continues to increase. The good news is that plastic was invented to be recycled and through Simply Bottles your plastic water bottles will be recycled into clothing. 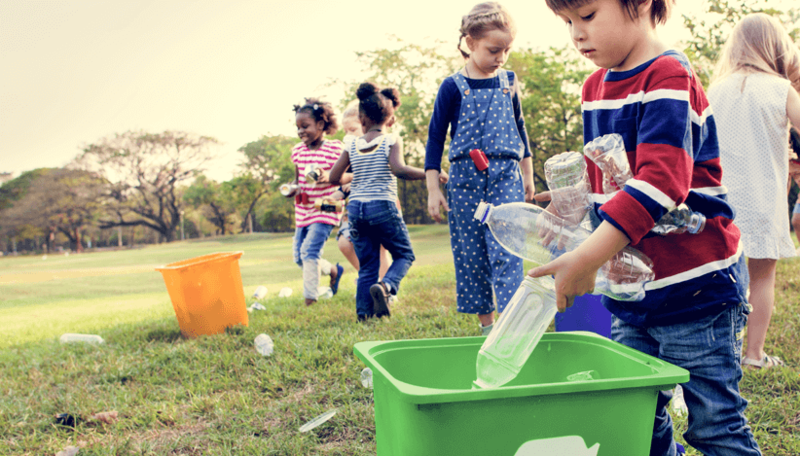 Simply Bottles works with schools, businesses, events and other organisations to increase recycling rates of PET plastic water bottles in the UAE through education and recycling campaigns. Currently less than 6% of plastic is recycled in the UAE – our goal is to significantly increase recycling rates and to play a key role in reducing PET to landfill and plastic pollution in the UAE. 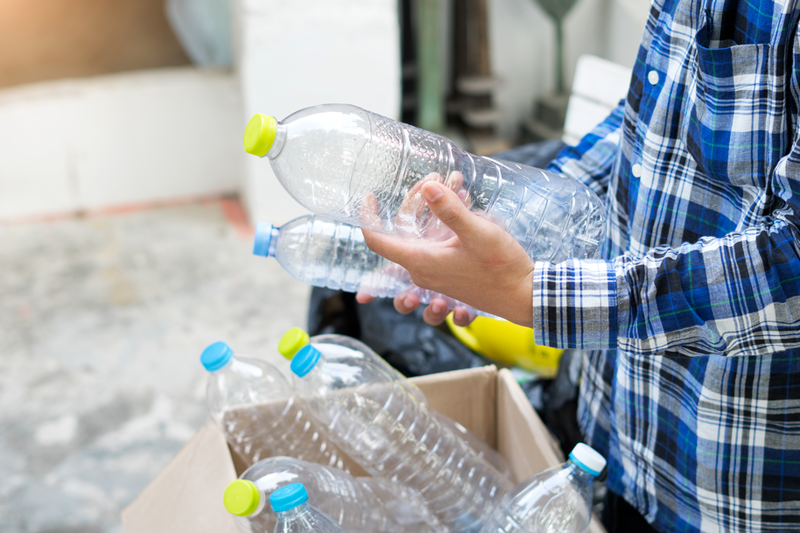 Simply Bottles focuses on recycling PET1, which are mainly plastic water bottles. This is one of the most commonly used plastics and it is the type of plastic required for recycling into yarn. Whether you’re a corporate office, hotel, event or leisure park in the UAE, join the Simply Bottles initiative and we will work with you to ensure your plastic bottles are recycled. 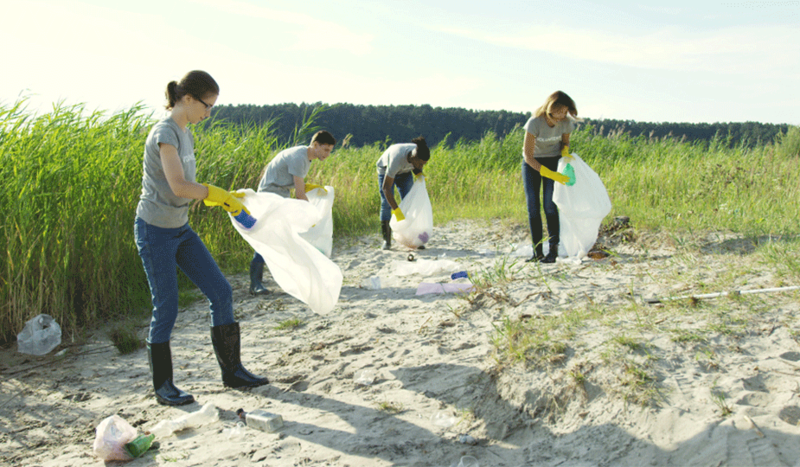 Our programs range from basic plastic collection to full packages which include CSR activities to promote sustainability and engage your employees.